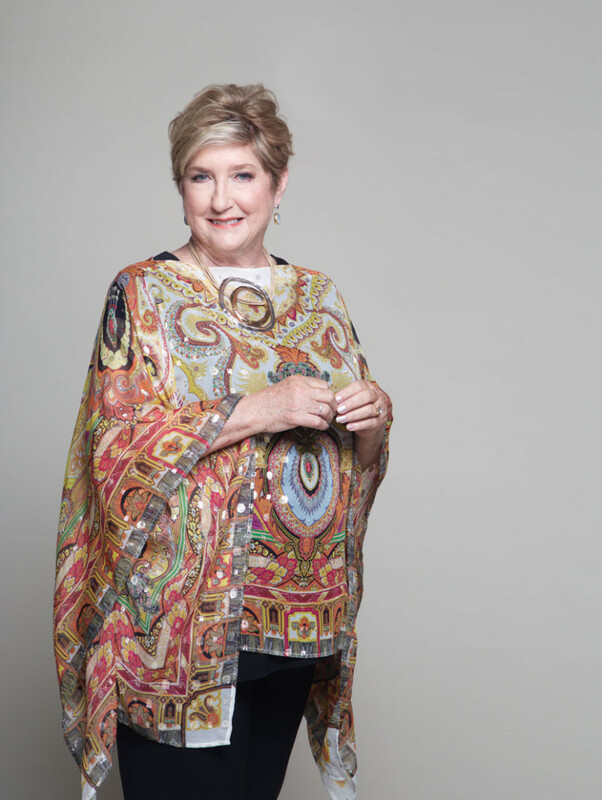 Dottie Belletto has been gracefully overcoming obstacles, defying expectations and creating a diverse range of client experiences for 32 years. Through her masterful approach to event planning, she has catered to several United States Presidents, religious leaders, community members and even international royalty. She is an unstoppable force in the New Orleans event scene and is proud that the company she built is far from a traditional destination management company. NOCCI touches a wide range of projects, from conferences and fundraisers to festivals and sporting events, but Dottie’s impact in the city goes far beyond her work and extends to several community boards supporting women and children. She is proud to serve as the Vice Chair of Board Development & Government Relations for the New Orleans Ballet Association and as a Commissioner on the Ernest N. Morial New Orleans Exhibition Hall Authority Board.